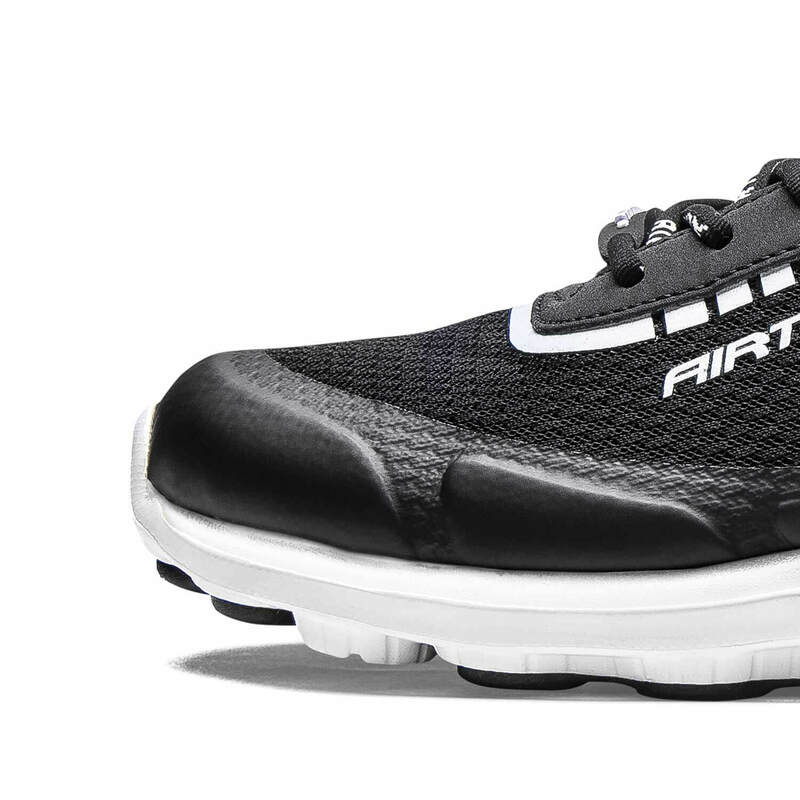 The newest generation of Y-SERIES sneakers is made with the highest possible comfort in mind. 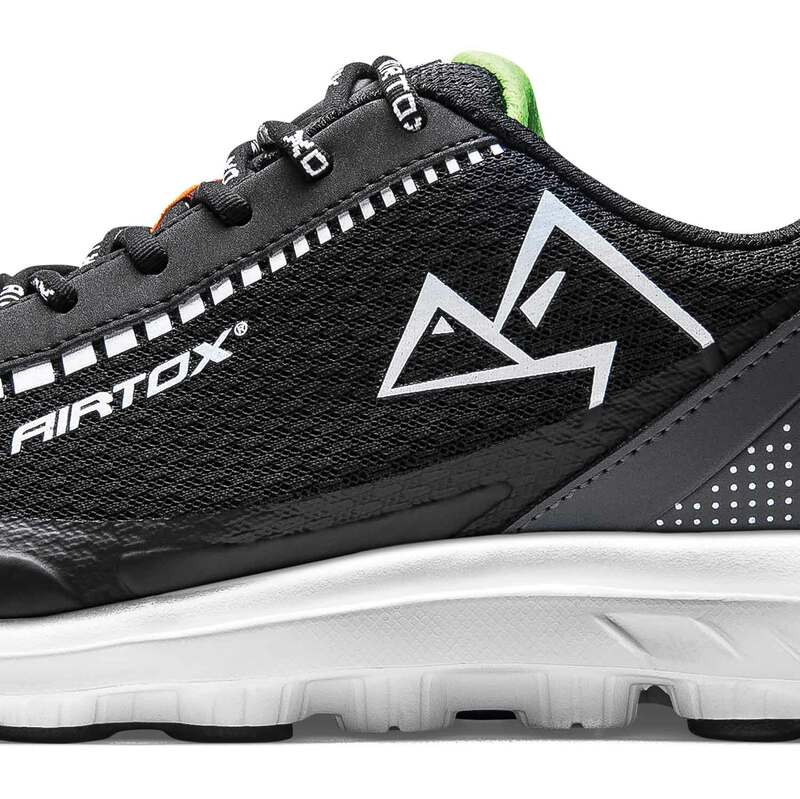 They present the same high quality and high-tech features as the rest of the AIRTOX footwear products only without the high-tech safety properties. YY2 shoes are low-cut sneakers, the perfect choice for anyone looking for comfortable, well-finished casual footwear in a modern, athletic design. 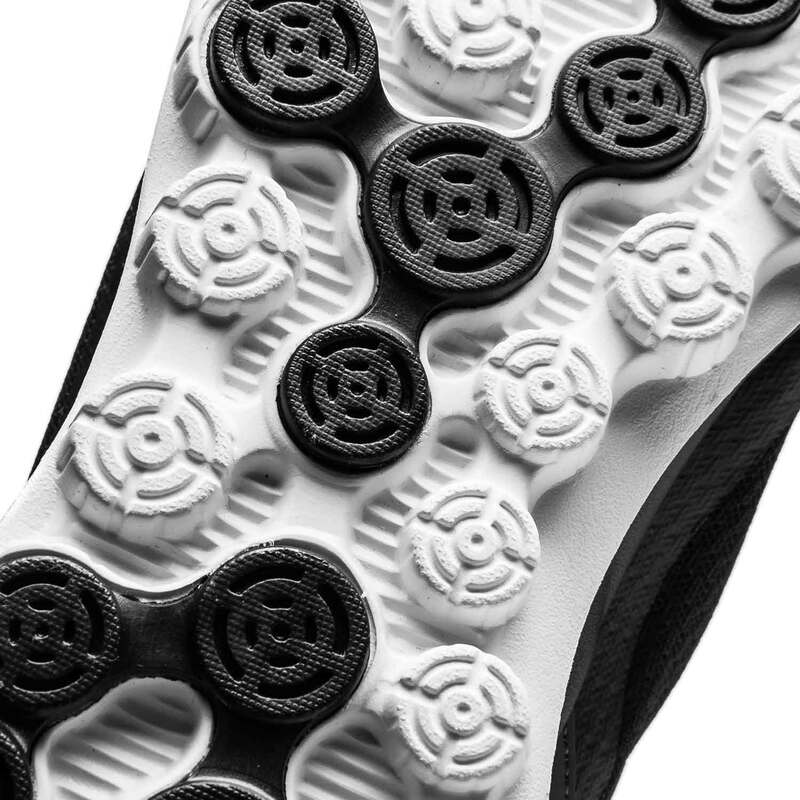 The sole is made with our innovative Multi Dot Direct Massage System. Every step you take activates the rubber dots that gently massage your feet for better blood circulation. The TPU nose reinforcement layer protects your toes against unexpected impacts and provides extra strength. 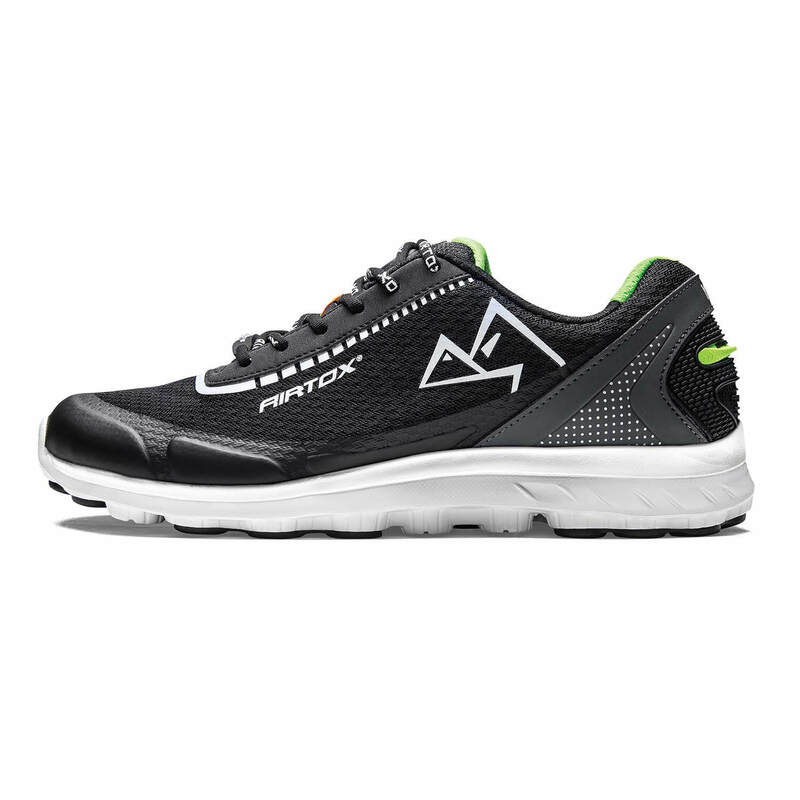 The Super-light EVA midsole provides extraordinary shock-absorption and flexibility. 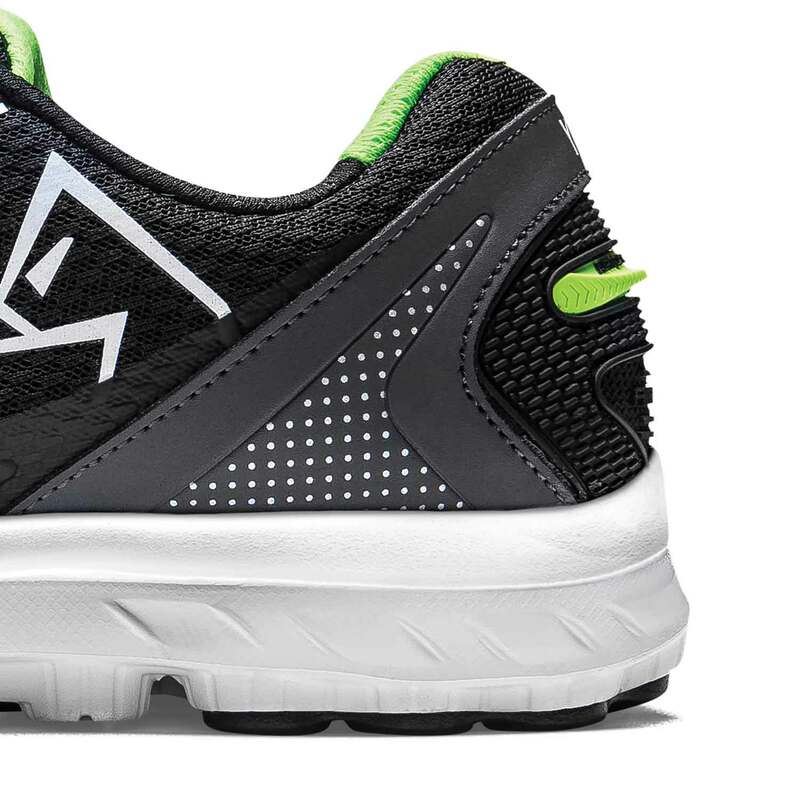 Available in one color version: black with white and neon-green details (for a version with UTURN® Lacing System see YY22).